Everyone in Trucktown wants to know what is inside Kat's beautifully wrapped box. But will she ever take a peek at her mystery gift? 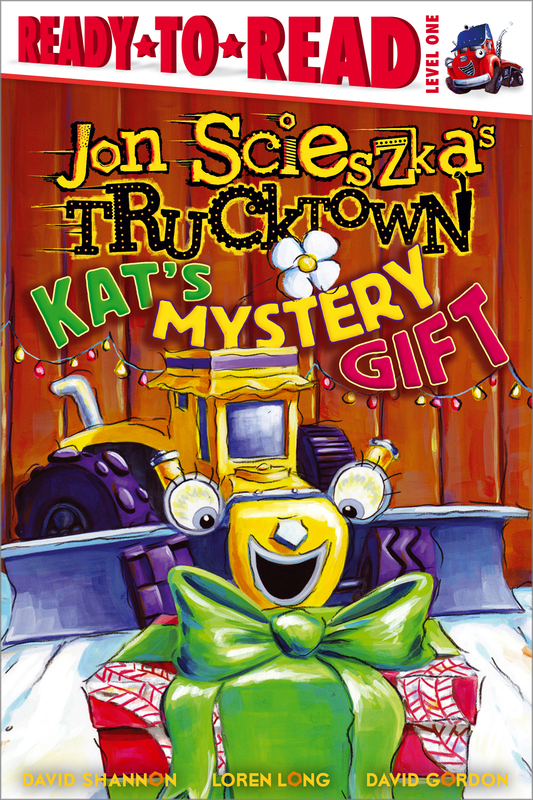 Jon Scieszka is the creator of Trucktown, including the New York Times bestselling Smash, Crash!, and the author of The True Story of the 3 Little Pigs!, the Time Warp Trio series, Caldecott Honor Book The Stinky Cheese Man, and many other books that inspire kids to want to read. He has worked as an elementary school teacher and is the founder of GuysRead.com, a literacy initiative for boys. David Shannon has written and illustrated numerous award winning picture books including Duck on a Bike, the Caldecott Honor Book No David!, How I Learned to be a Pirate, and Good Boy Fergus. 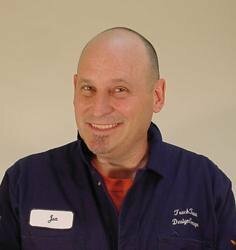 He is also one of the collaborative illustrators in Jon Scieszka’s Trucktown series. David lives with his wife and his daughter in Los Angeles. David Gordon has done visual development for numerous production companies from Lucasfilm to Pixar, including Toy Story; Monsters, Inc.; A Bug’s Life; Cars; BlueSky’s Robots; and Nickelodeon’s Spongebob Squarepants. He’s also written and illustrated several picture books, among them Hansel and Diesel, The Three Little Rigs, The Ugly Truckling, and Smitten. He’s one of the illustrators of Jon Scieszka’s fifty-two-book, New York Times bestselling series, Trucktown. Visit him at IllustratorRanch.com.